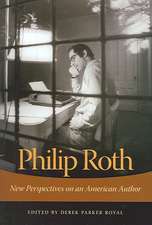 This short, but densely packed, biography of a literary meal and a literary occasion is fascinating. 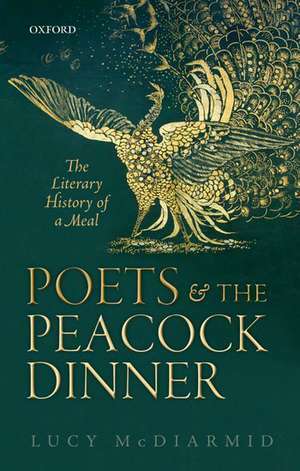 It will appeal to those interested in the movement of poetry across periods as McDiarmid weaves together the Victorians and Modernists, while supplying more than a gesturing nod to their Romantic predecessors. Lucy McDiarmid is Marie Frazee-Baldassarre Professor of English at Montclair State University. The recipient of fellowships from the Guggenheim Foundation, the Cullman Center for Scholars and Writers at the New York Public Library, and the National Endowment for the Humanities, she is the author or editor of five previous books. Her scholarly interest in cultural politics, especially quirky, colourful, suggestive episodes, is exemplified by her most recent book,The Irish Art of Controversy, as well as by Poets and the Peacock Dinner. She is also a former president of the American Conference for Irish Studies.